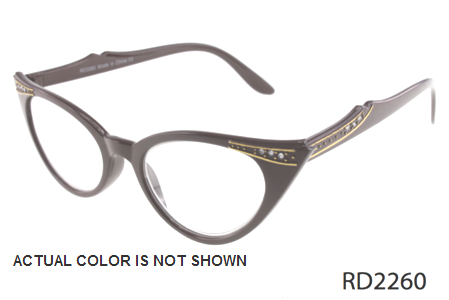 Do not shop for designer reading glasses without knowing the truth about them. 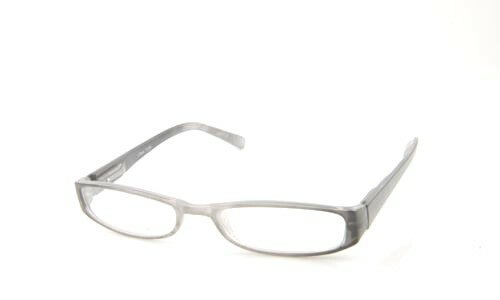 You must have wondered that at some local opticians these reading glasses are so expensive and then you can also purchase them cheap online at your local Wal-Mart store. It is all about the quality and precision. Reading glasses are used for eye correction. 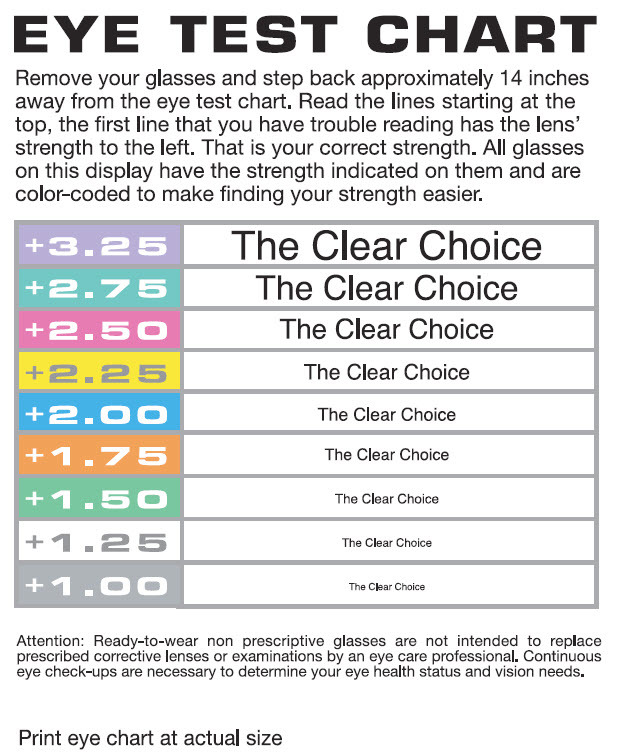 When you go to your local eye doctor they inspect your eye sight and then determine the exact vision correction number that would give you the normal vision without any defect. 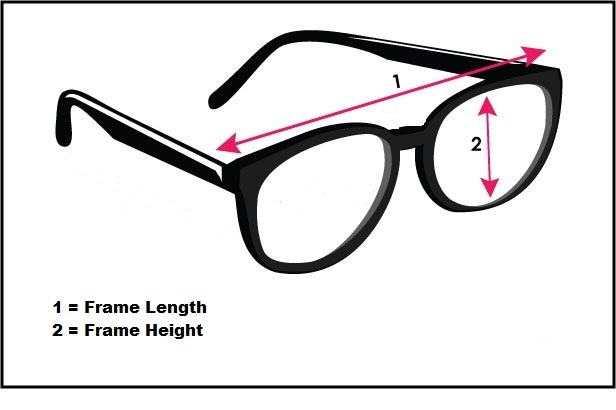 Once that exact number is determined then they provide the optician with the prescription to develop lens which will best match your eyes. 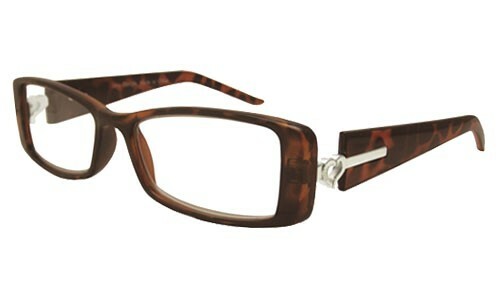 At last these lenses are fitted in the frame of your choice so that you can use them in form of reading glasses. 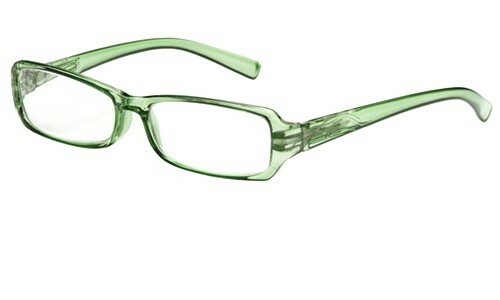 All this process adds up to the final cost of the eyewear. 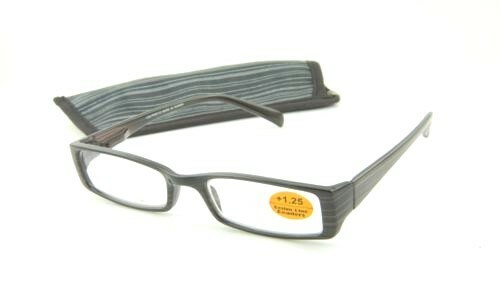 Reading glasses sold online or at departmental stores are so cheap because they are not custom built and their number is not precise. The quality of the lenses is mediocre with basic low or high magnifying quality. 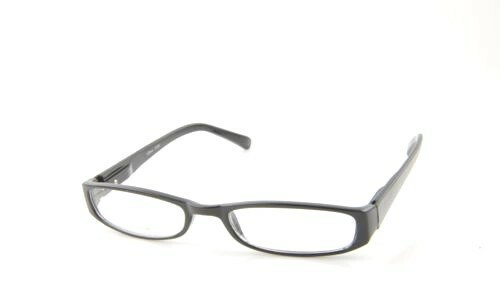 In fact a recent study has shown that in some cases these cheap reading glasses can further deteriorate your eyesight instead of helping you. 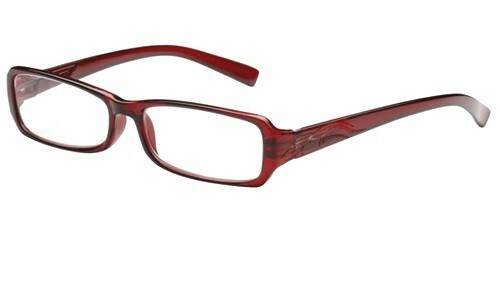 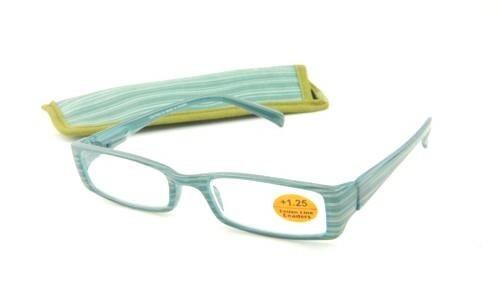 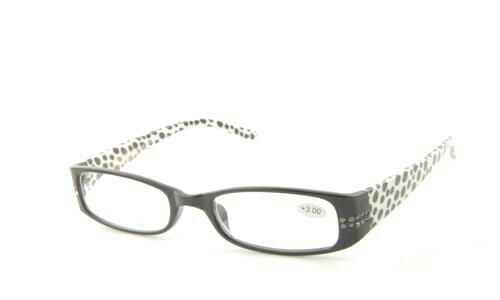 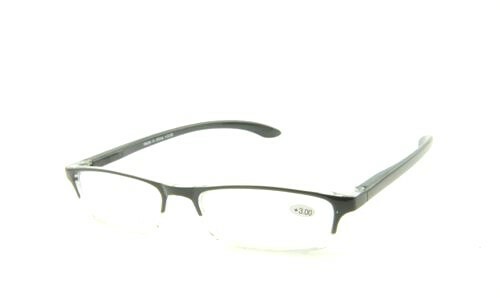 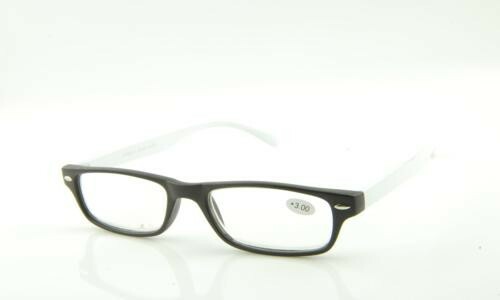 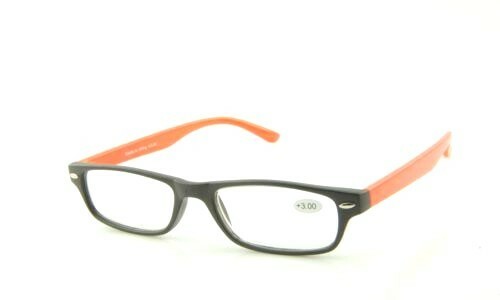 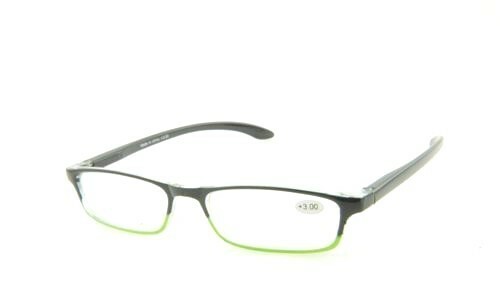 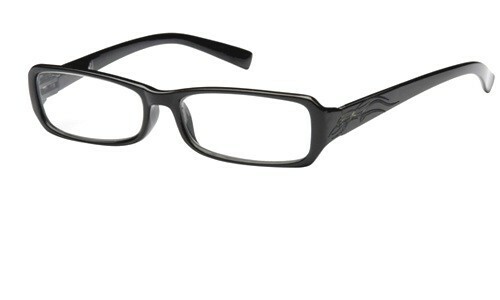 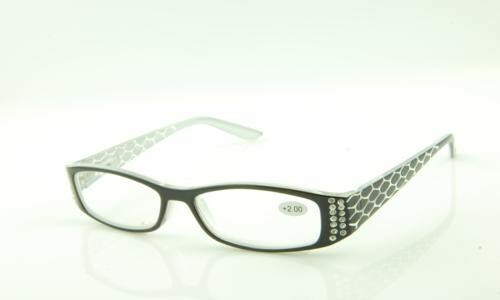 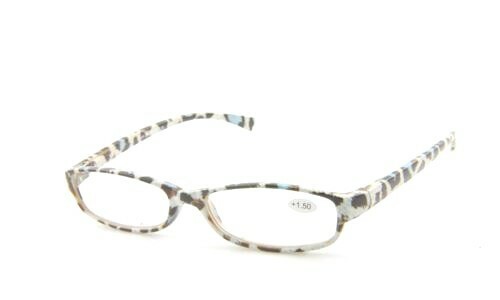 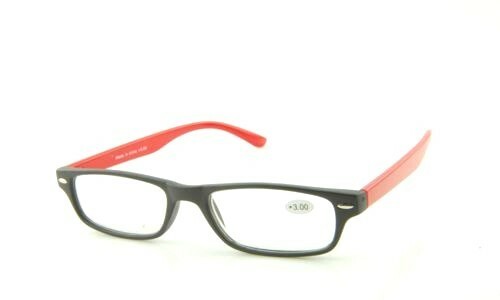 Moreover the frames of these inexpensive eyeglasses are poor quality and do not last long. 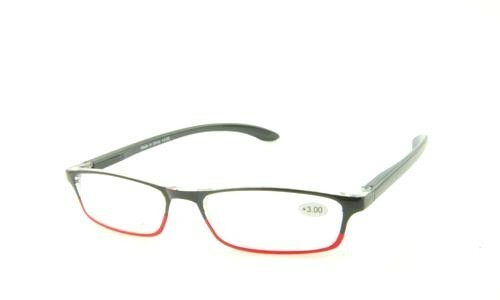 We understand the importance of your eyes and create a balance of quality and cost to get the best cheap reading glasses for men, women and unisex at huge discount. 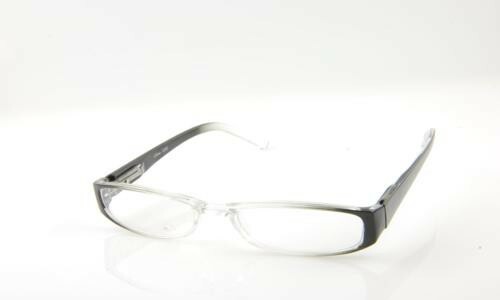 Our lens is made of superior quality with precise correction number similar to the optician custom glasses. 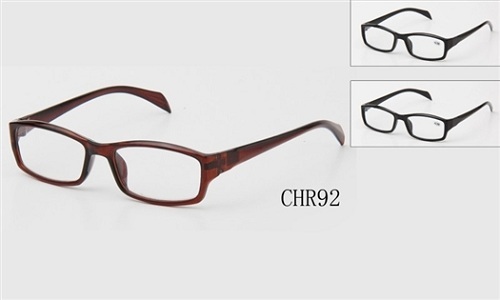 The frames used in our fashionable reading glasses are made of same high quality material used in expensive designer eyewear. 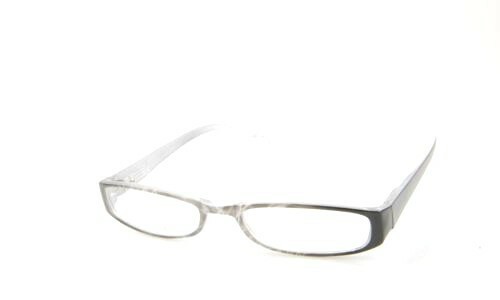 Now you must be thinking that this will cost you a lot of dough. 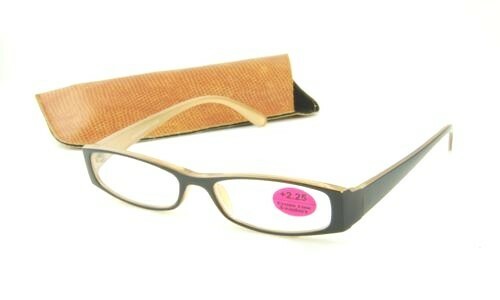 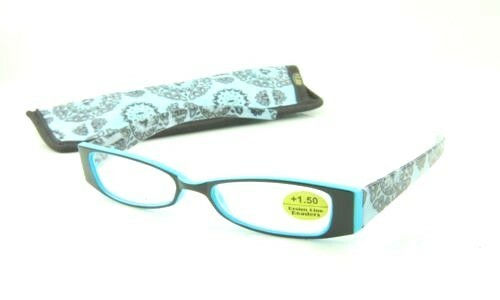 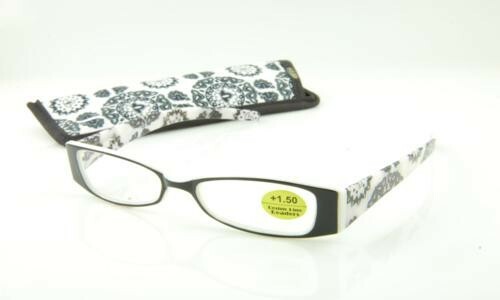 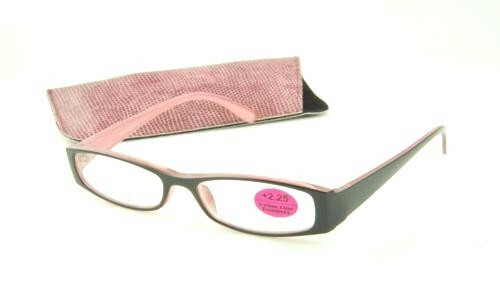 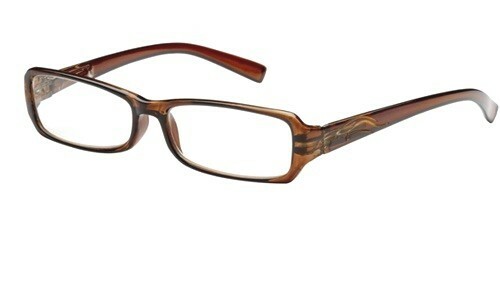 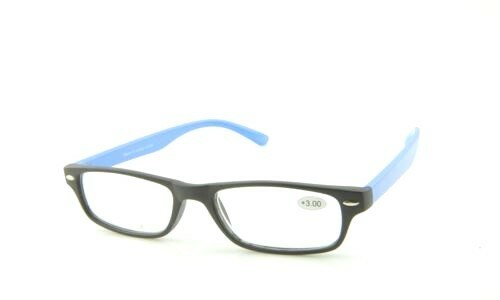 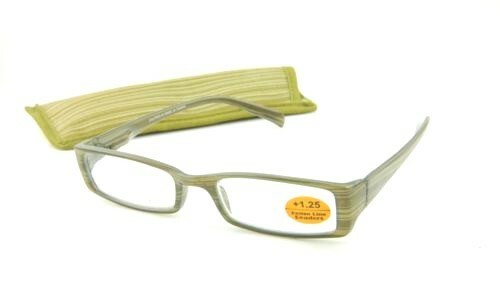 Simply not since our stylish reading glasses are under $13 and will ship free to USA and Canada. Due to the high demand and success of our reading glasses collection, we have introduced the same quality lens and frames in our cool reading sunglasses. 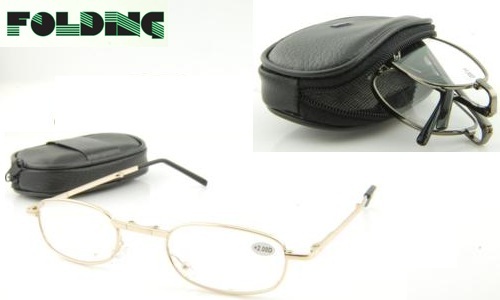 Yes we have combined our sunglasses and bifocal lens to get you the reading sun glasses so that you can use the same pair for reading purposes and also to protect your eyes from the harsh rays of sun. Choose from a variety trendy styles including tinted, folding, no line, half frame, etc. 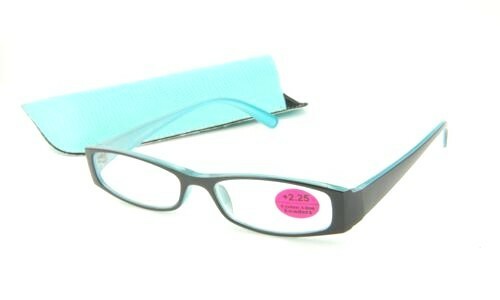 We have all colors including red, black, brown, turquoise and more.